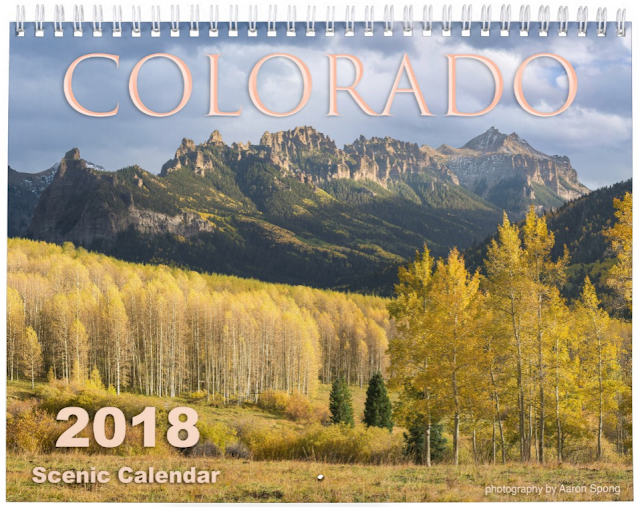 The 2018 Colorado Scenic Calendar is now here! 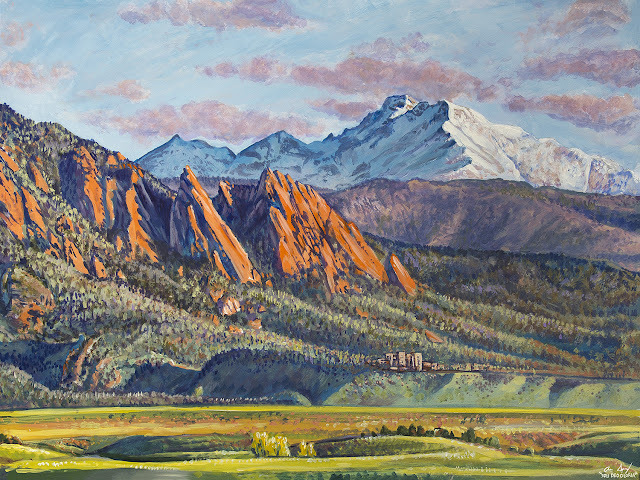 This year features all new photographs from our adventures to various locations throughout the Rocky Mountains. These calendars make great gifts for the holidays and can even be framed/displayed as small photography prints.